Price Reduction!! 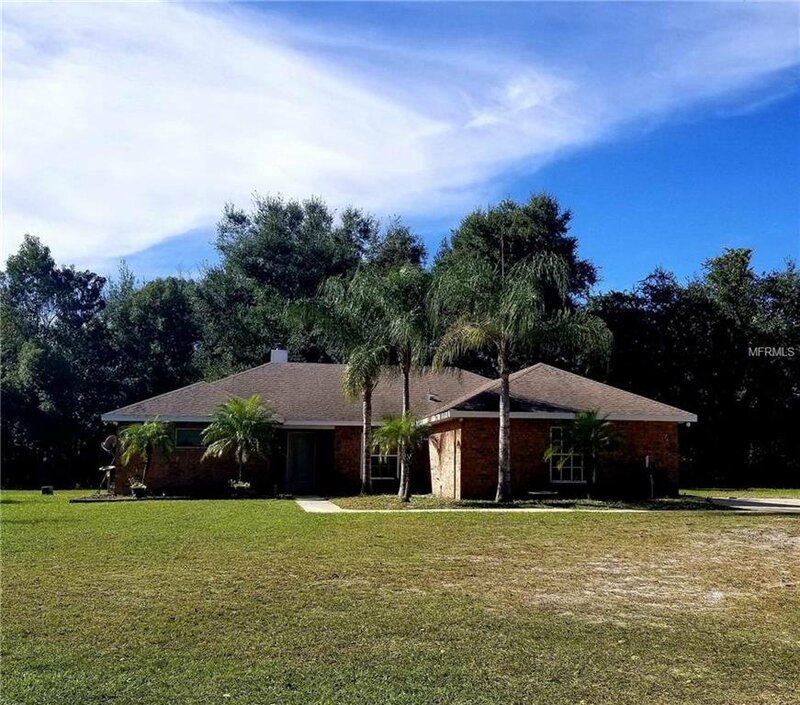 If Country Living is what you are desiring, look no further than this Solid Brick 2 Bedroom/ 2 Bath Home with a 2 Car Garage located in the heart of Debary. Bring your RV's and Boats , plenty of room to store on this 1.25 acre of Land . If growing your own food is something you are interested in or just having a beautiful garden this property is a must see!! A Brand New well was installed in 2018 and newer A/ C which was replaced in 2013. Cozy up to the wood burning fireplace on those cold winter nights or enjoy the cooler weather outdoors by the fire pit. This home features a large master bedroom with the master bathroom featuring a garden tub and separate shower and his and hers walk in closets. The secondary bathroom has been beautifully remodeled and updated completely. Newer appliances in the Kitchen and much more! There is also a Pole Barn located on the property which can come in handy if needed. Centrally located to shopping and the interstate for convenience for traveling. Make an appointment today to see this Awesome home today and make an offer!! Seller Motivated!! Listing courtesy of AMERITEAM REALTY INC.. Selling Office: WATSON REALTY CORP.